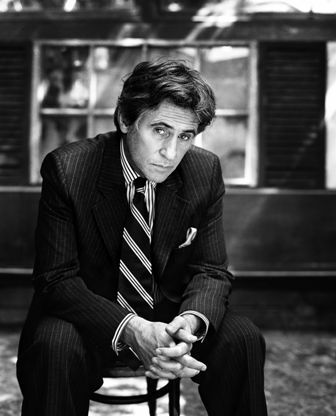 "Gabriel Byrne: Stories from Home." Photo courtesy Capital Irish Film Festival. The Capital Irish Film Festival starts tomorrow, with 18 screenings of more than 60 new Irish films. Running December 10th through December 20th, at various locations including the E Street Cinema, it’s presented by Irish contemporary arts organization Solas Nua. Tomorrow’s opening night features The Eclipse (one of my all-time favorite actors, the amazing Ciaran Hinds), with other screenings throughout the 10 days including Hunger (the riveting Michael Fassbender as IRA hunger striker Bobby Sands) and Gabriel Byrne: Stories from Home (a documentary about the actor’s life and process). With a ton of great films to choose from you can’t go wrong exploring the wide range of Irish talent in film today.